This is a placeholder page to display all available module suffixes. _mod200 means that your module will be of 200 pixels high. Here you can find lots of information about template features. This template contains 12 module positions. See the clear gird of modules location. This template contains 4 module designs. 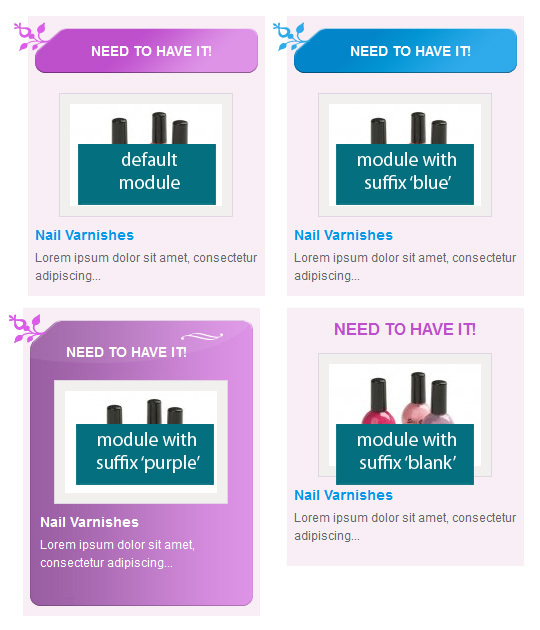 See examples of module design variations. This template provides some back-end parameters for convenient template management. This template provides you some custom styles for several tags. To reach an expected result, an appropriate class must be entered to a proper tag as examples shown in the artilce. This template contains styles for DJ-ImageSlider component and its module. We provide you .psd slices of that template to make you easier customize your template. 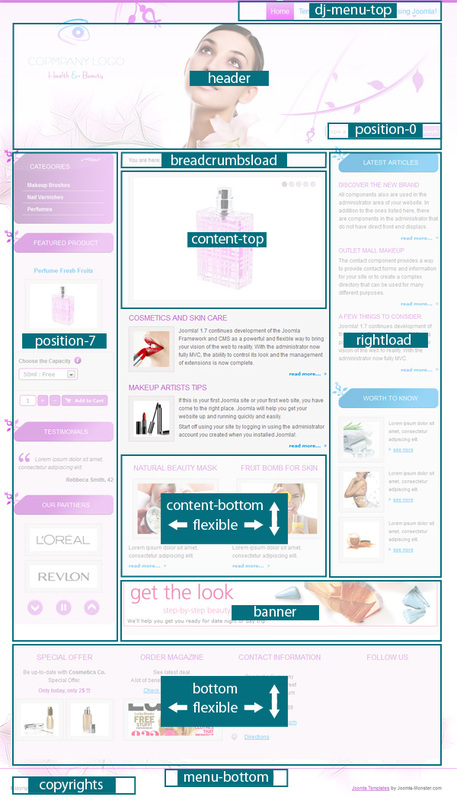 See the list of content, which can be downloaded, right after the template purchase. If you want to get the exact copy of this demo site, use Quickstart to install Joomla on your server. This is a placeholder page to display all available module positions.